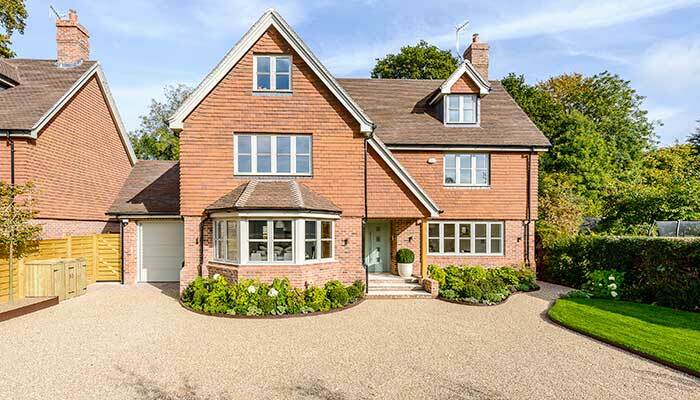 The build phase of our development of two, five bedroom executive detached homes in Petersfield, is now complete. 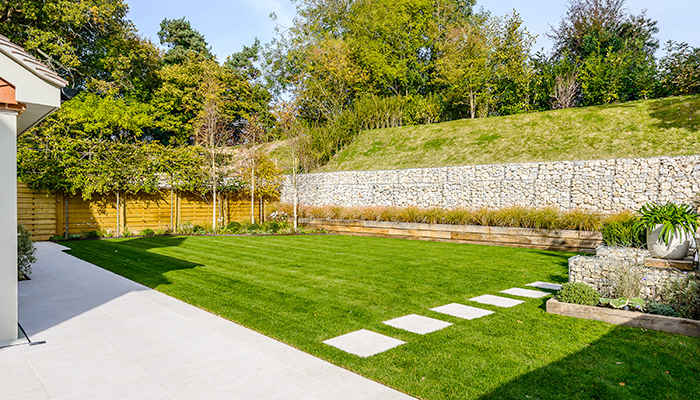 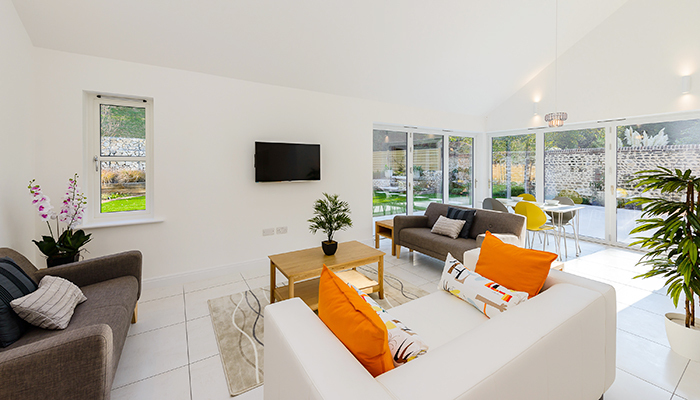 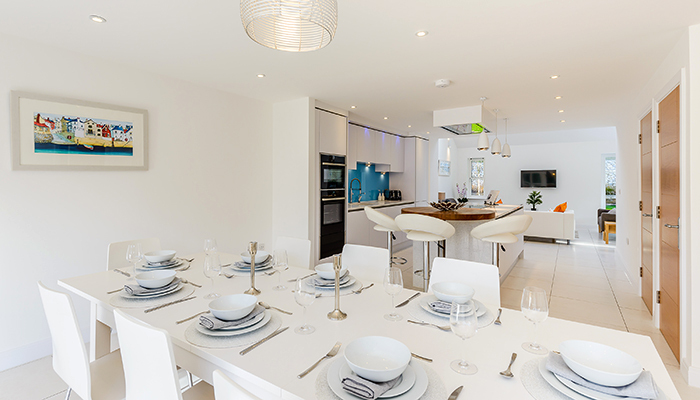 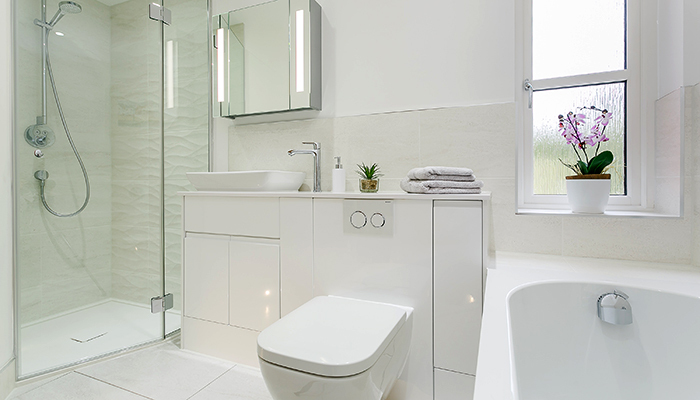 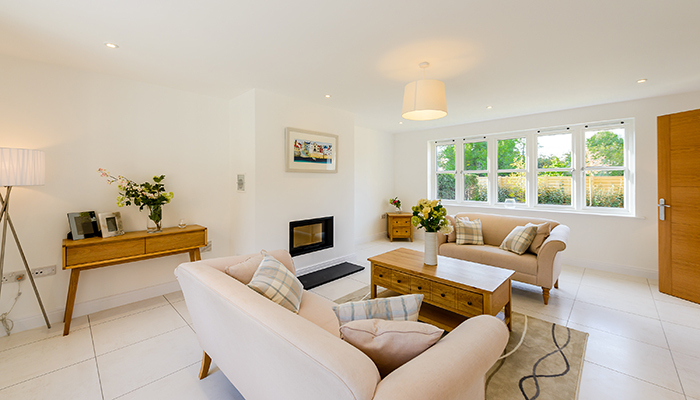 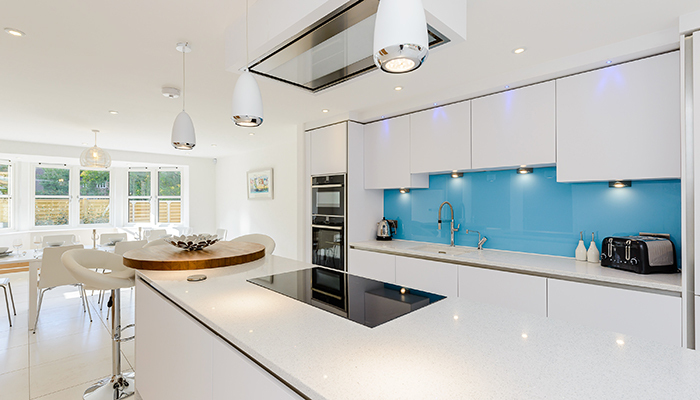 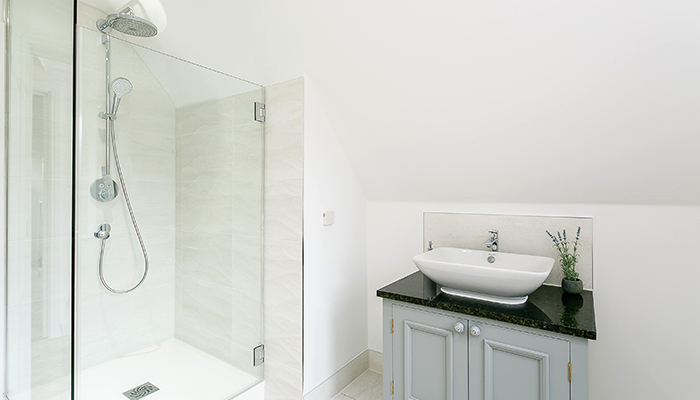 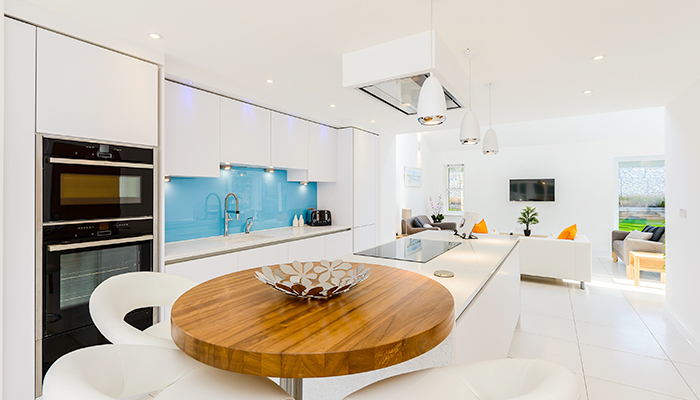 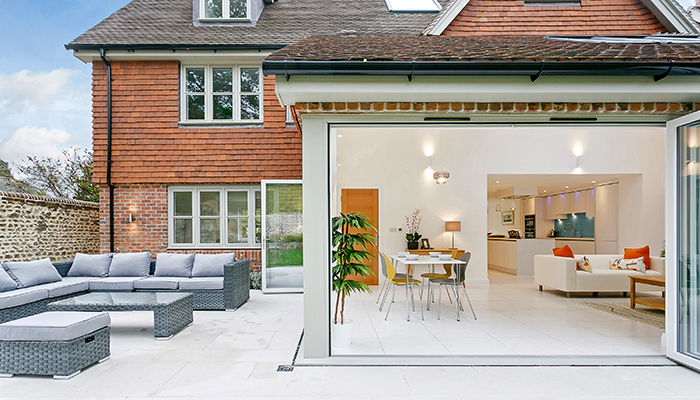 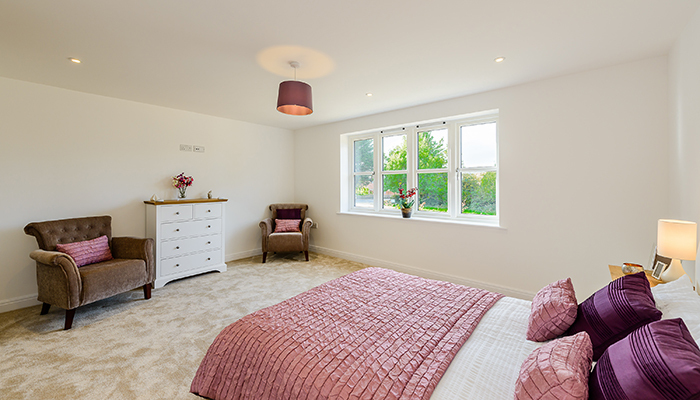 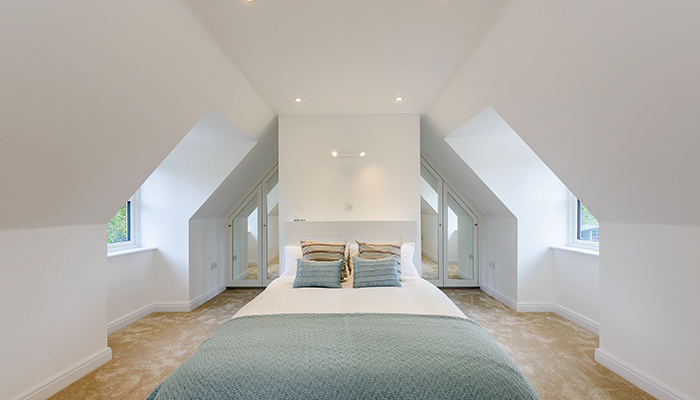 These quality homes are architect designed, have underfloor heating throughout. 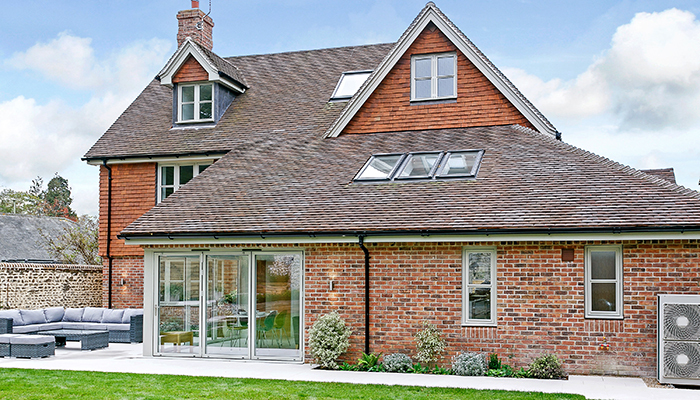 Conveniently located in the centre of Petersfield, within walking distance of the station.